This touching tribute beautifully and tastefully expresses your sympathy and support. 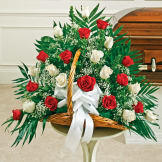 Flowers will be received by a Nelson Berna Funeral Home's staff. 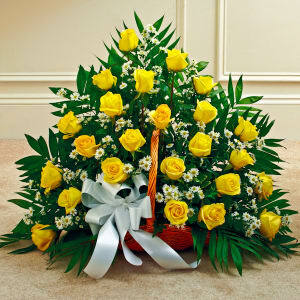 All of our flowers are designed and delivered by hand from a local florist in in Fayetteville.